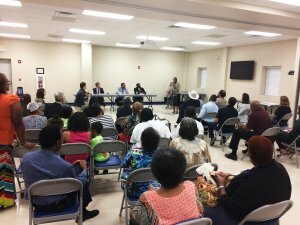 On March 25th, Dogwood Alliance joined the Concerned Citizens of Richmond County for a Rally for Health and Environmental Justice. 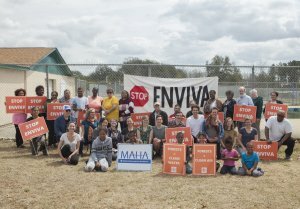 Local residents fear that the proposed Enviva wood pellet facility will bring harmful dust pollution, constant noise, dangerous truck traffic, and forest degradation. The community rallied to affirm and stand for their rights to clean air, clean water, standing forests, and strong and healthy communities.